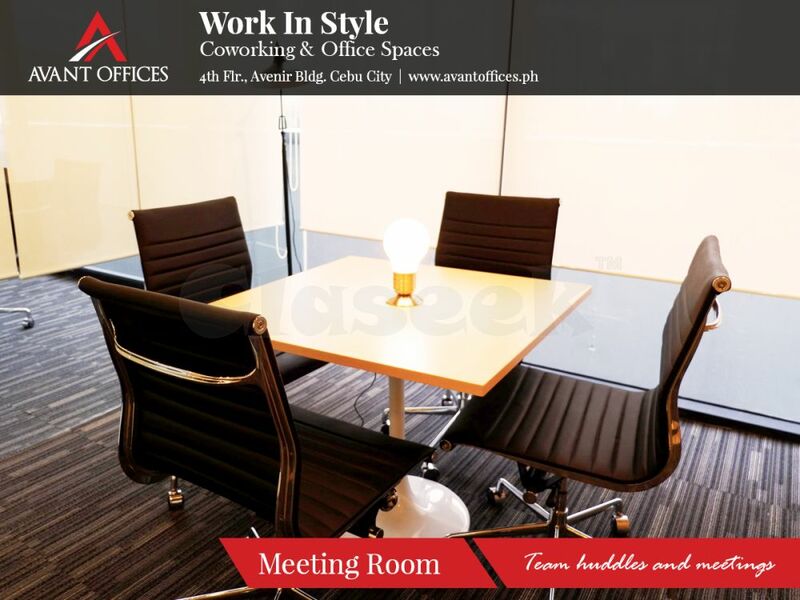 Looking for an affordable Office Space in Cebu City, Philippines? 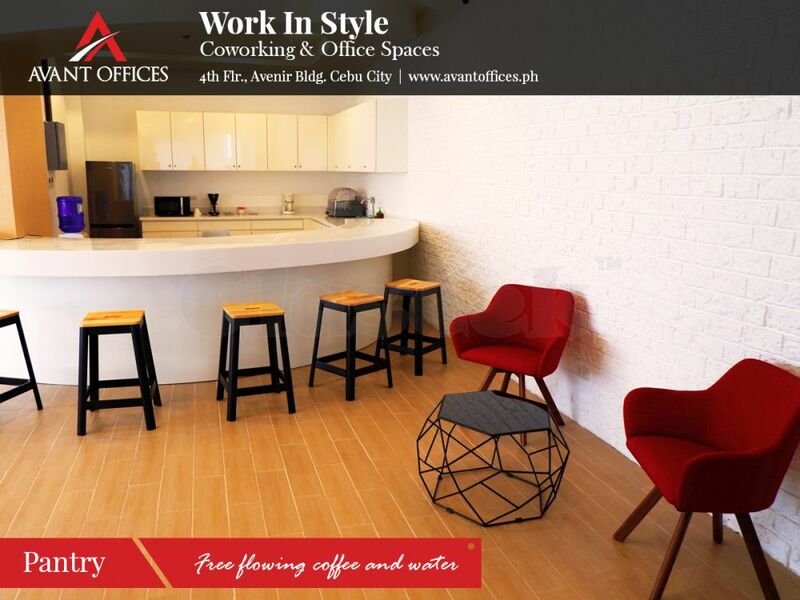 A Brand new coworking and office space in Avenir Building, right in the middle of IT and Commercial area. 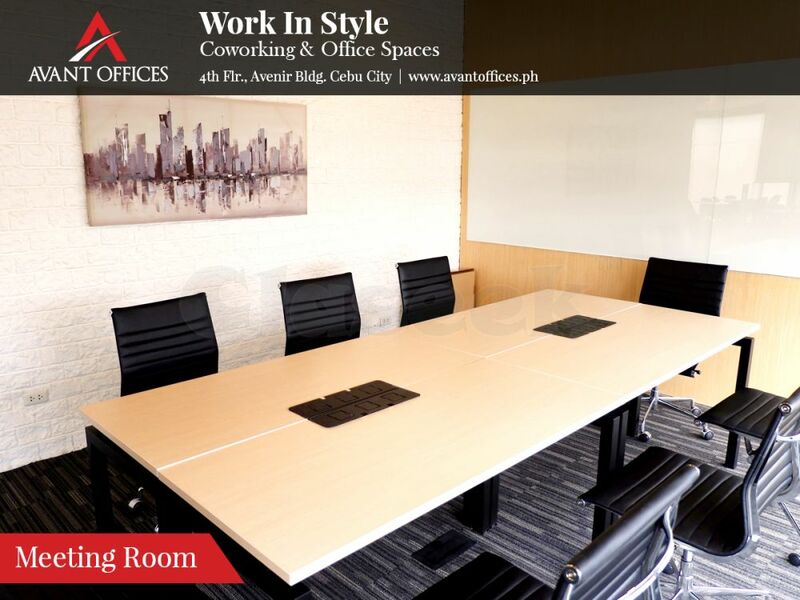 With Grade A+ Business internet and stylish office ambiance. 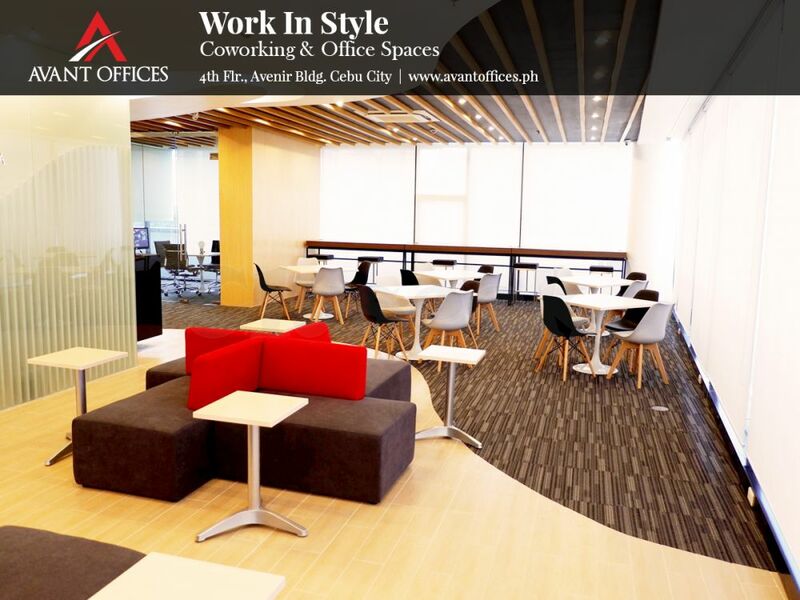 Avant Offices has coworking lounge, meeting rooms and office spaces for entrepreneurs, startups and freelancers. 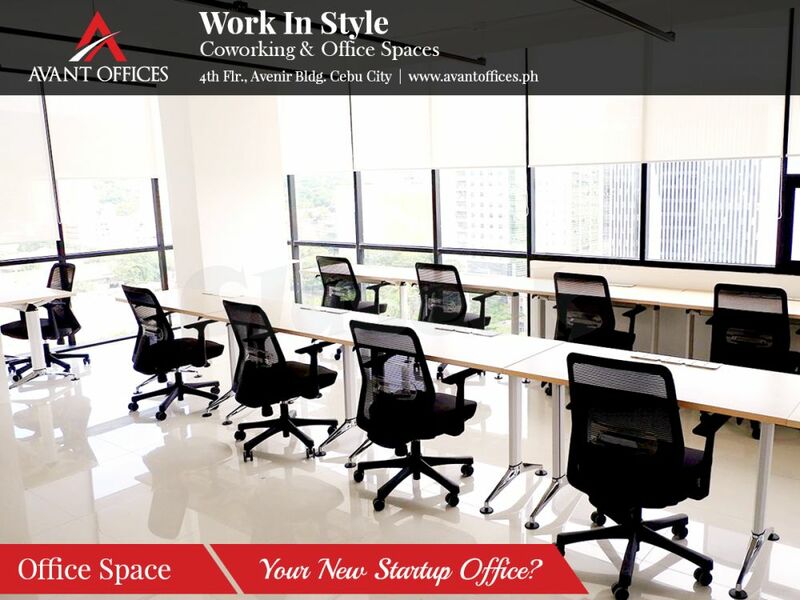 Coworking starts at P4,000/month with month-to-month contract. 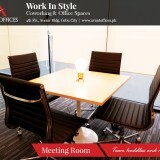 Office spaces with 7 seats to 39 seats. 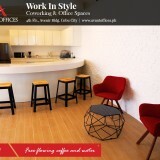 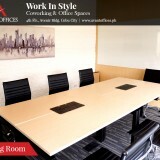 For Office space and staff needs, email [email protected] for immediate reply.